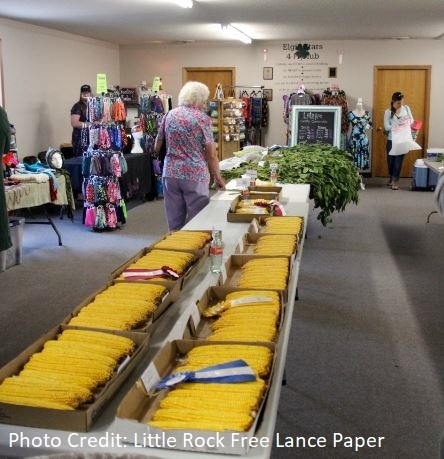 The City of Little Rock is known for its Annual Corn Show. 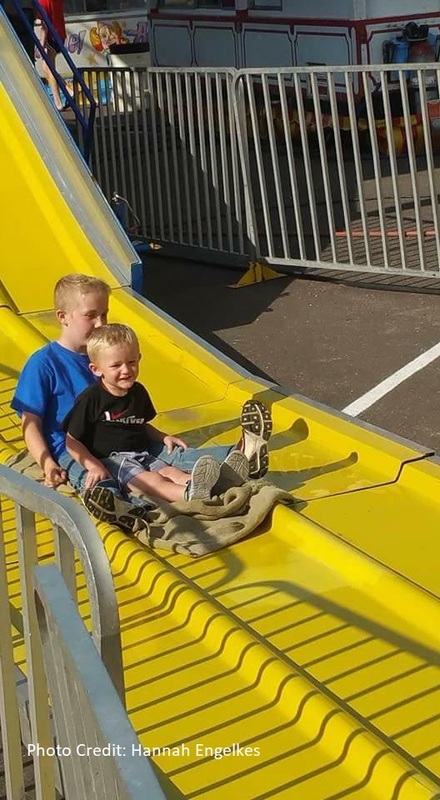 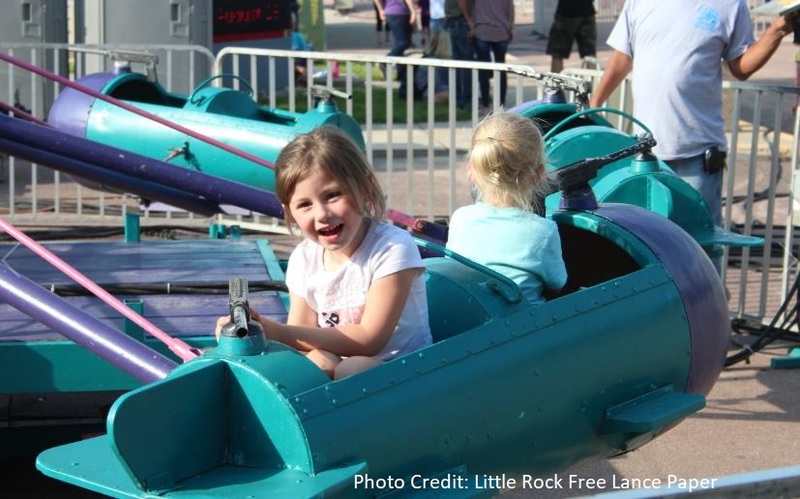 This event draws visitors from all over – and is featured on many tourism, news and local websites as a spectacular event full of family-friendly fun. 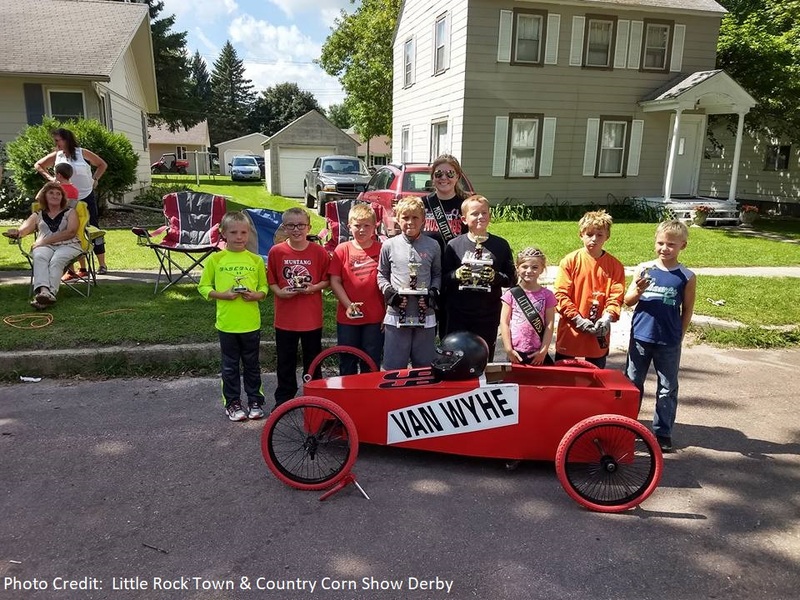 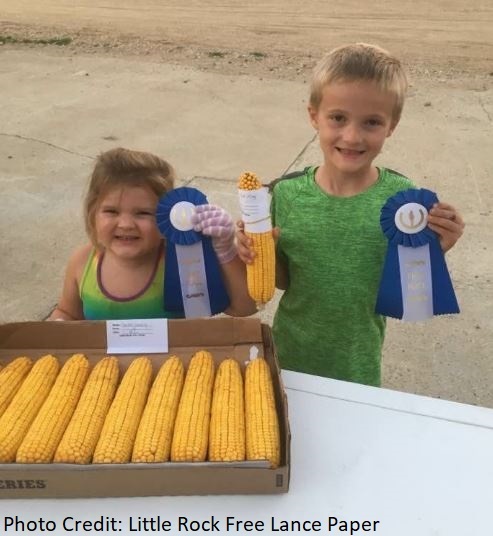 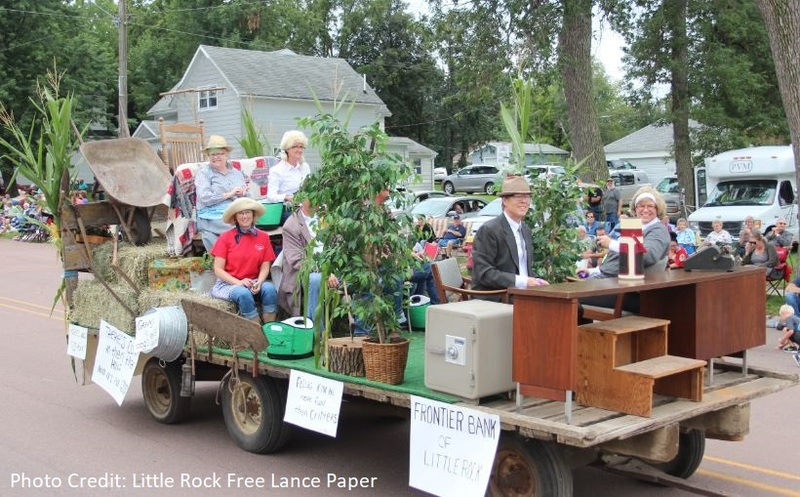 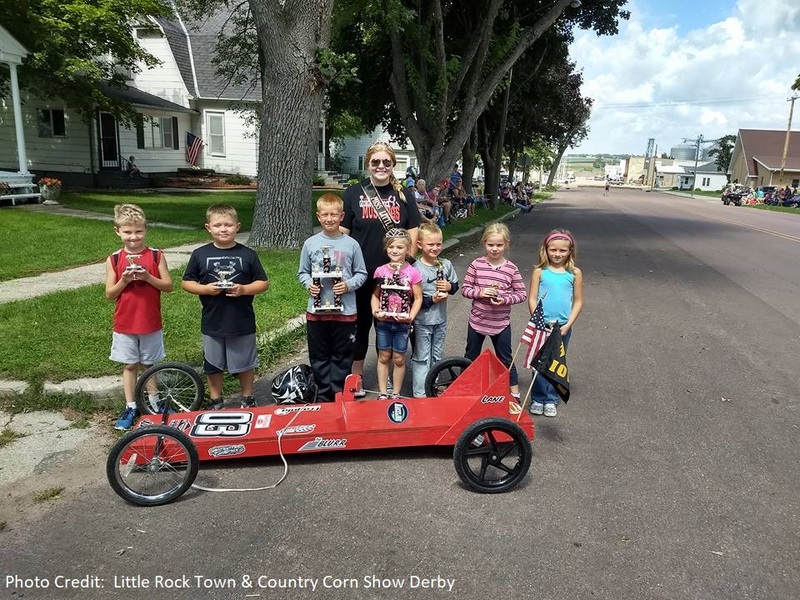 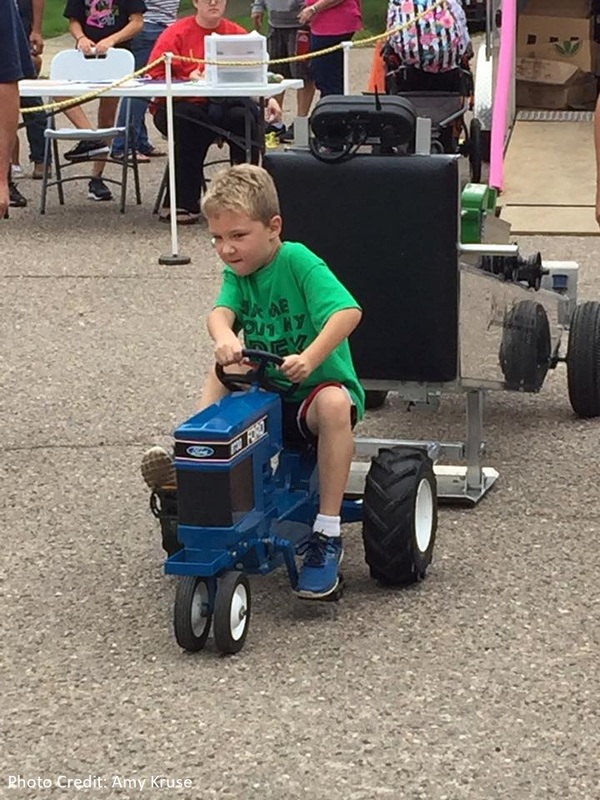 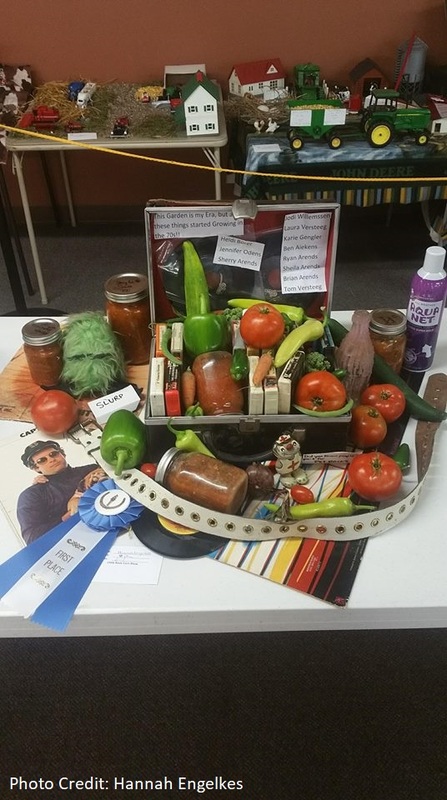 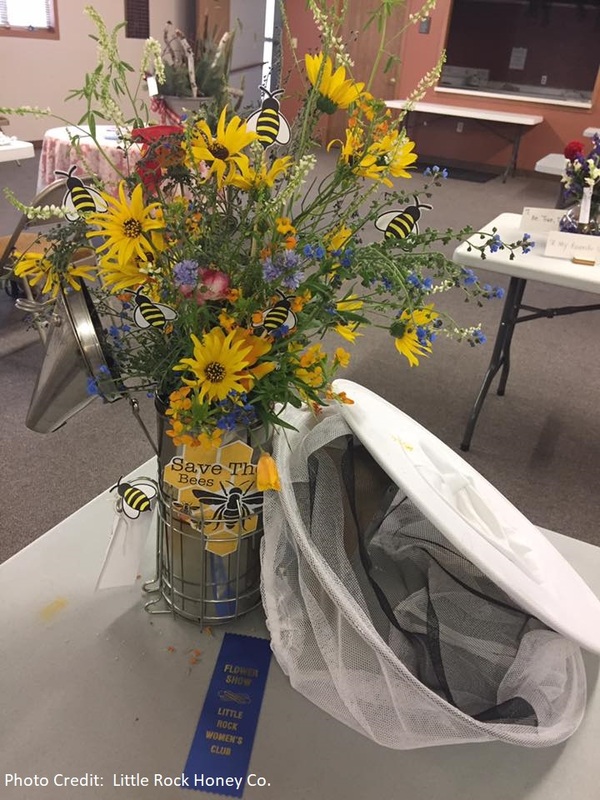 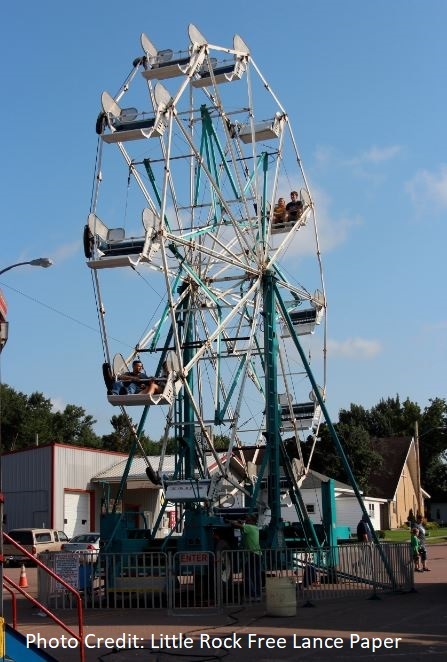 Our Corn show traditions include a Miss Little Rock & Little Miss Little Rock Queen Contest, the famous “Corn Show Button” an annual Golf Ball Roll, Parade, Teen Dance, and even a Antique Tractor Pull and Soap Box Derby! 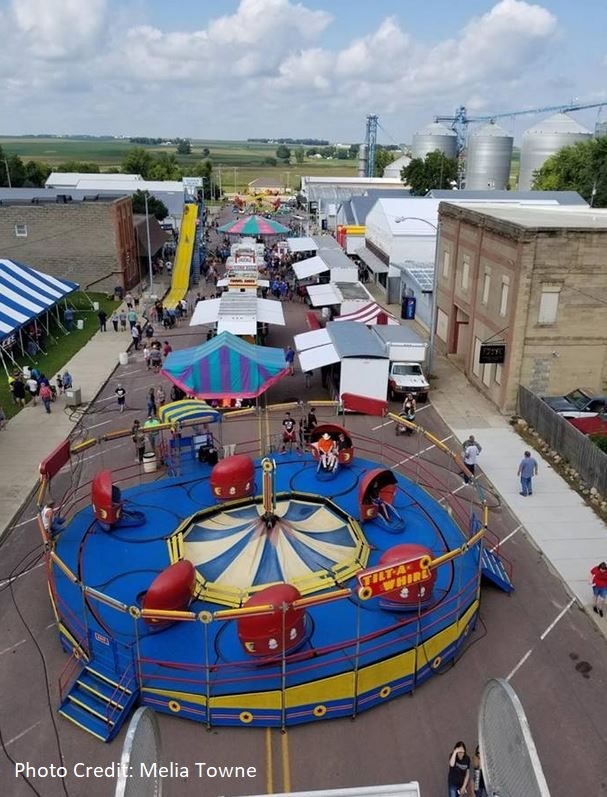 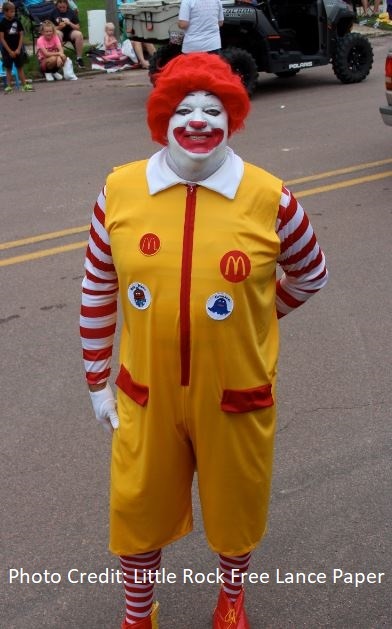 The festivities run typically from Thursday to Sunday. 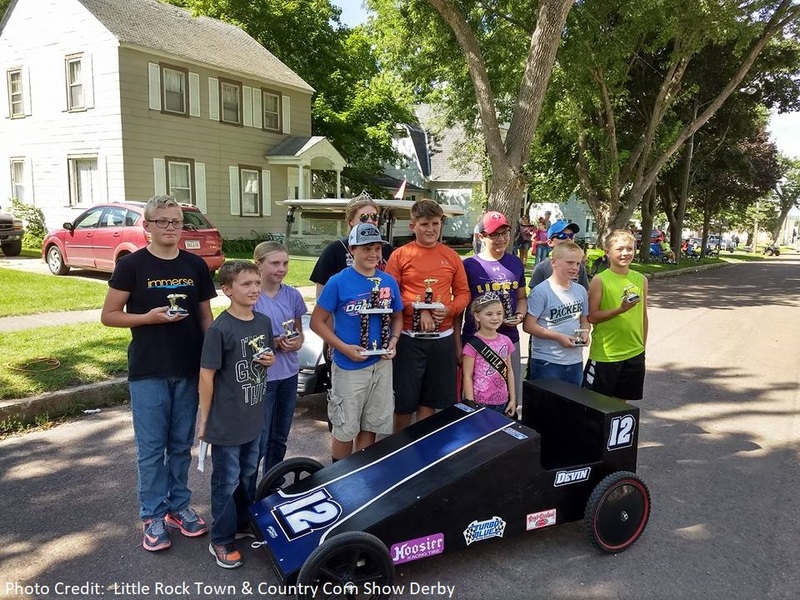 It is a great time for all involved!